Gone are the days where you could create a website without decent visuals and still hope for success. Today’s website visitors expect gorgeous graphics, and if you’re a WordPress user, it means you’re going to have to learn how to at least do some light photo editing. 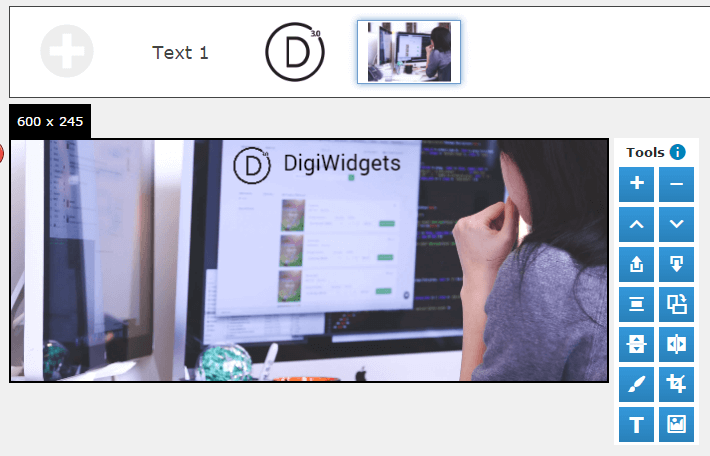 While WordPress and photo editing don’t usually go hand in hand, the DigiWidgets plugin enables you to transform your WordPress dashboard into an image editor. 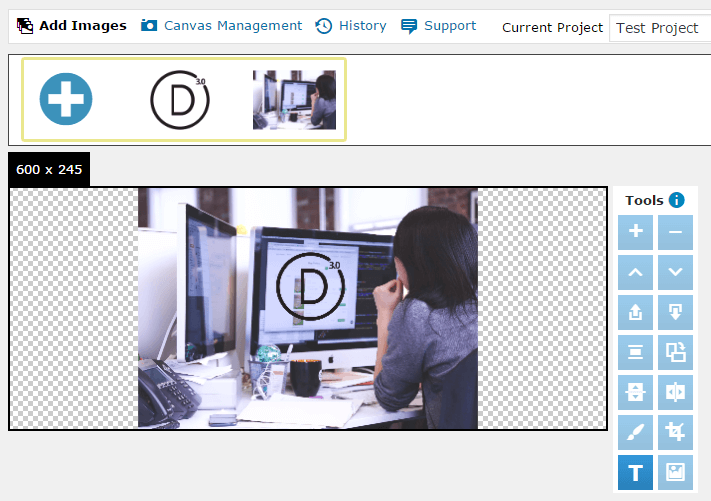 What’s more, it also works well with Divi – let’s find out just how effective it is for advanced photo editing tasks! First of all, it’s important to state that DigiWidgets is no Photoshop killer. However, it is a surprisingly full-featured image editor wrapped up within a WordPress plugin. 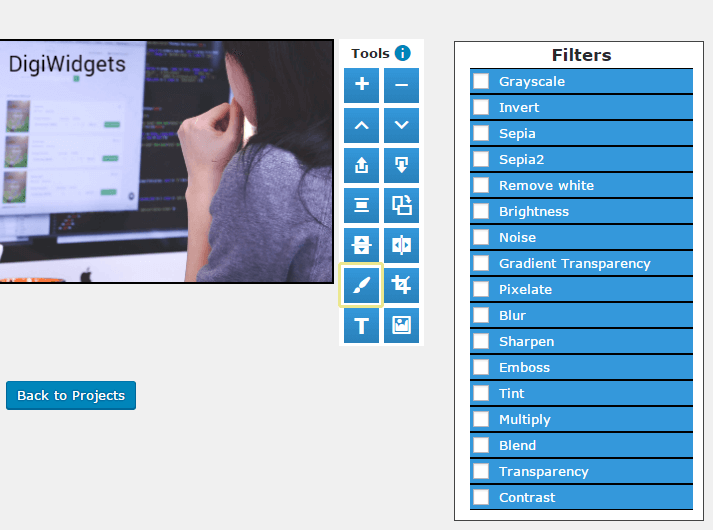 The plugin provides you with all the tools you’d expect from a basic image editor, including transform options, a layer system, filters, a cropping mechanism, and text boxes. The editor itself is rather rudimentary, but it gets the job done – and anyone familiar with WordPress will be able to get the hang of it quickly. 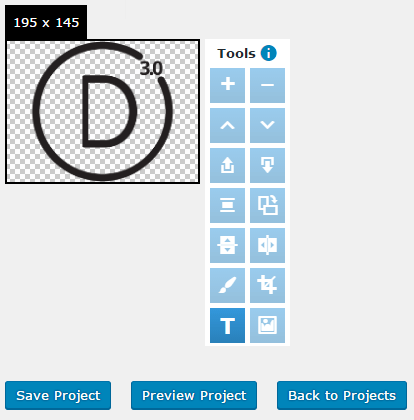 One of DigiWidgets best features is the ability to create templates for specific image formats. This enables designers to keep track of the dimensions they use for the pictures in each section. If you’re creating a website for someone else, you can even set templates for them too, so they can add new graphics to their site without breaking the proportions you’ve set. 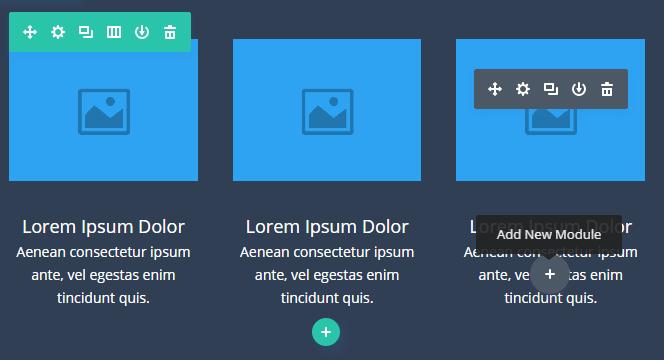 Provides you with a photo editing tool located on your WordPress dashboard. Includes transform options, cropping, zooming, and text functions. Enables you to use a layer system. 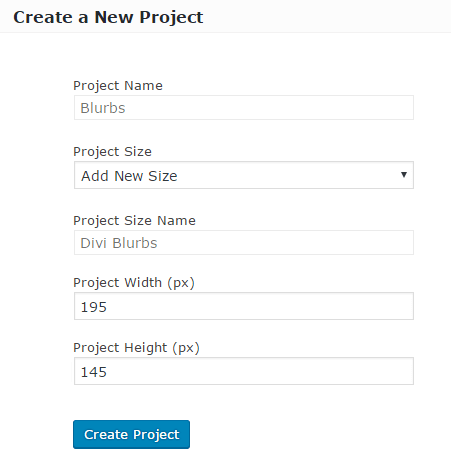 Includes a history function to keep track of the changes you make to each project. Uses a template-based system to keep track of any dimensions you want to reuse throughout your designs. Enables you to add borders to your images. 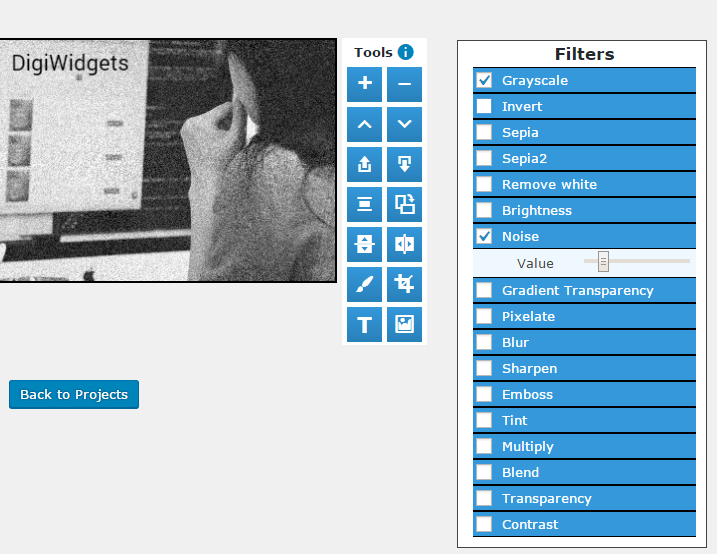 Includes an extensive selection of filters (including grayscale and white removal). Save the changes, and you’re ready to go! Now it’s time to talk about the photo editing process. 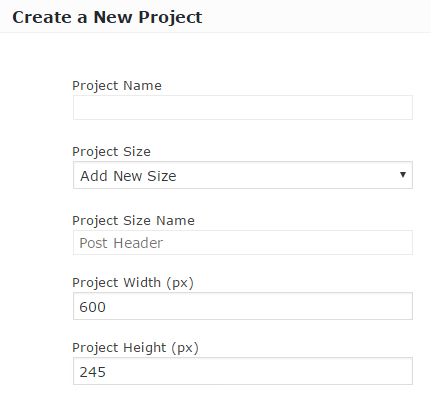 Keep in mind that the dimensions you add at this stage will be saved under Project Size Name, which enables you to reuse them at a later date. That’s the template system we discussed earlier in action. Later on, we’ll talk about how to use it effectively. Now it’s time to begin editing! An option to flip your image vertically or horizontally. Aside from these, there are also a few other tools including options to switch layers around, rotate your images, and add simple colored borders. However, the vast majority of these tools are self-explanatory – so let’s move on to discussing DigiWidget’s advanced features. Once you click on the History button, you’ll find a list that details every single change made, right from the moment you created the project. It even keeps tracks of dates and times – and these are saved after you close a project too. There’s a great degree of synergy between visual themes such as Divi and DigiWidgets templates – all you need is a little imagination! Learning how to edit photos using the DigiWidgets plugin doesn’t take much time. Because you can do it all from within WordPress, it can enable you to overhaul the style of your Divi website, and improve your productivity. That means less back and forth between programs, and more time spent focusing on your Divi site. 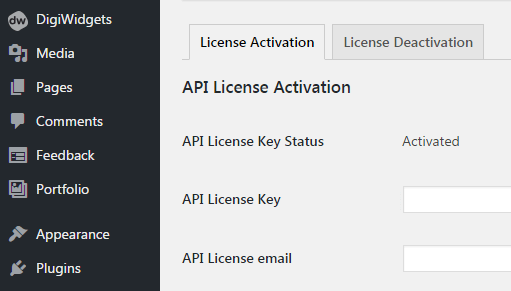 Install and activate the DigiWidgets plugin. Get to know the photo editor and its tools. Get to know the layer system. 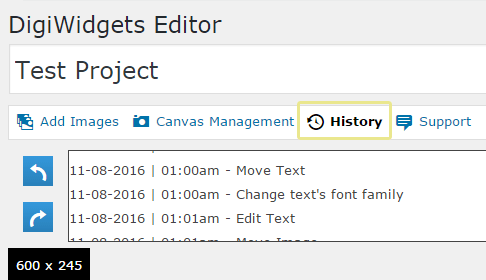 Learn how to use the History feature to correct mistakes. Check out the Filter and Border tools. Get acquainted with the template feature, and learn how to use it alongside Divi. Do you have any questions about using DigiWidgets and Divi? Subscribe and share your wisdom with us in the comments section below! Article thumbnail image by TarikVision / shutterstock.com. Looks like a great idea. Once you complete a ‘project’ do you save that to your media file or are these images now saved as projects in DigiWidgets? I am currently using Canva, which has a nice library of free images that you can incorporate into your design or sometimes I pull something from pixabay. If I create a project with DigiWidgets, can I also download the image for use elsewhere? Hi John. This is helpful information and well explained. I personally prefer using photoshop elements but what interests me about DigiWidgets is how it can help clients. Many of my small-biz clients arent photoshop users. 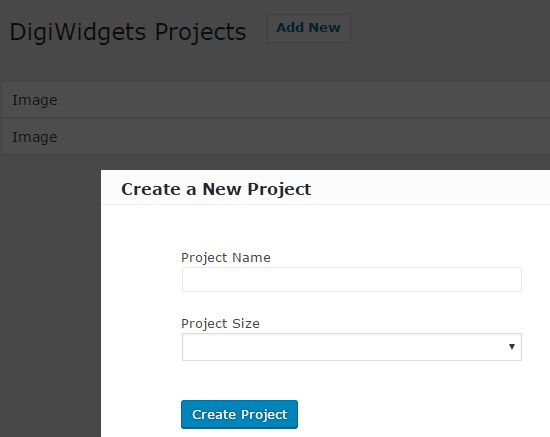 A plugin with predefined templates could make a big difference to them. That’s great, Dawn. 🙂 Anything that can bridge the gap is a great solution in our book! While I like the idea of more advanced image editing inside a WordPress install, I can’t see the benefit of this plug-in. I am in the fortunate position that I have Photoshop at home (legally, through my employer) but if I didn’t have Photoshop, I would rather spend $50 on Affinitiy Photo — for example — once and use a local program for all sites I maintain plus my other photo editing needs, than pay an annual fee of $15 per site or $60 for up to 20 sites. There are positives and negatives of both approaches – although we’re glad you have a solution (and fallback) you’re happy with! Why not just use Canva? You could absolutely use Canva, or any number of tools available, but given the option to edit images is there in WordPress, why not consider it? Can i use it on my shop (under PrestaShop) is it compatible? I find a lot of my clients don’t really like leaving the admin panel. Going to be recommending they try this.